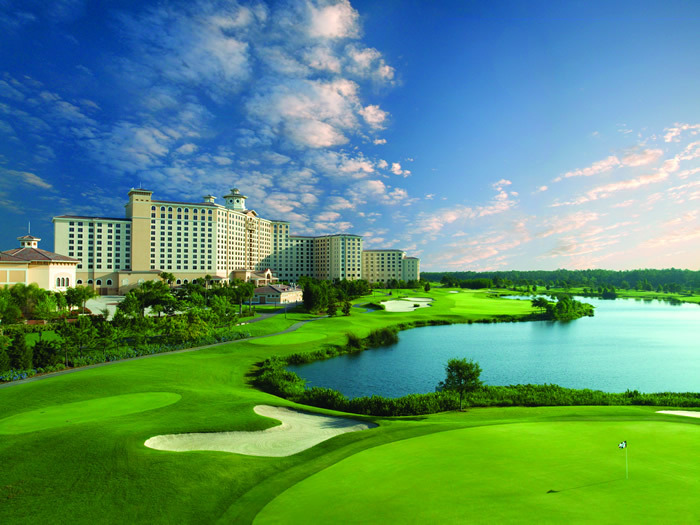 The course is known for its large, undulating greens, plush fairways and an abundance of water hazards. Shingle Creek is also home to the Brad Brewer Golf Academy, one of the best golf instruction facilities in the nation. Brad Brewer has received numerous awards and recognitions, such as being ranked as a top 100 teacher by Golf Magazine and PGA class-A Professional.